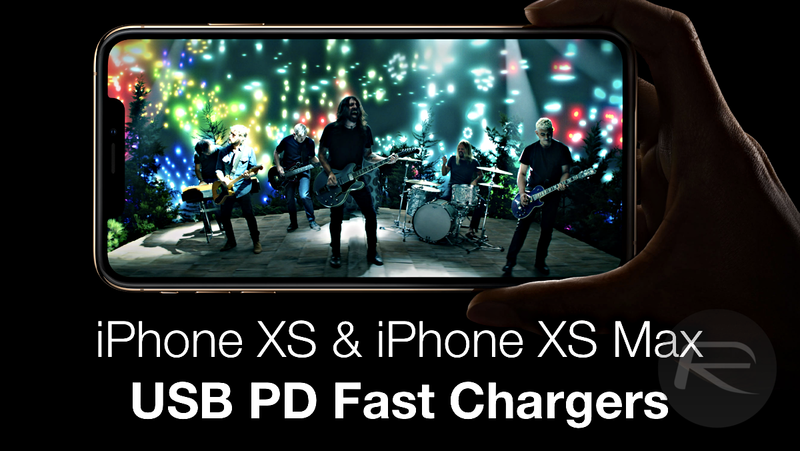 Want iPhone XS or XS Max USB-C PD fast charger for Power Delivery? 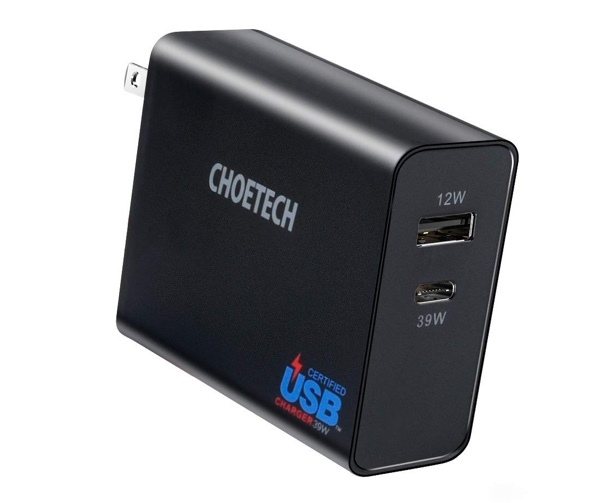 Here are the top best USB PD wall chargers that can charge the iPhone XS and iPhone XS Max at full 18W speed. In case you’re wondering, that’s pretty fast! 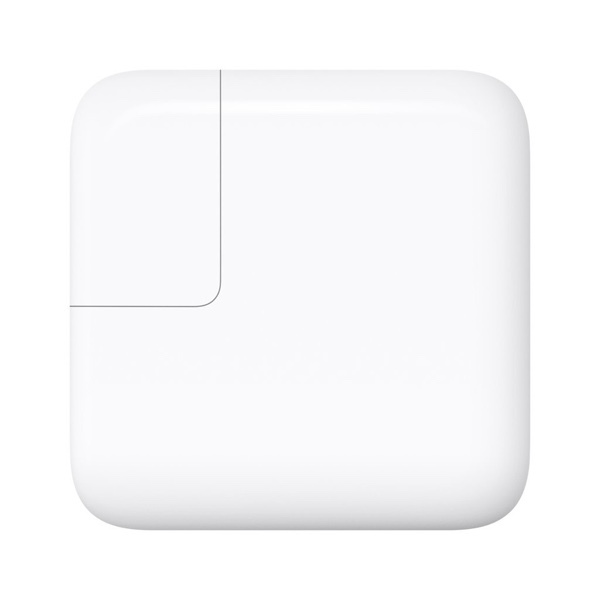 Despite charging a premium, the new iPhones will still shop with 5W wall adapters in the box. So if you mean business and can’t wait for stuff to happen, then that 5W adapter needs to go out and be replaced with something that’s far superior in terms of speed. Basically, what you need is an upgrade, and a serious one. 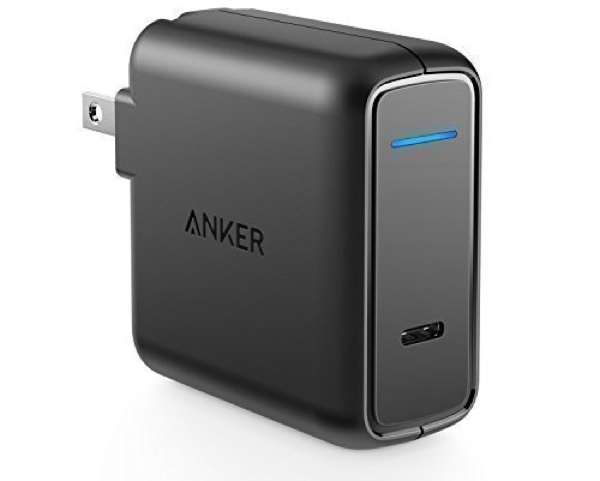 You need a USB Power Delivery wall adapter than can pump out at least 18W of power so you can juice up your iPhone XS and iPhone XS Max at full speed. So, let’s have a look at today’s options shall we? Note: Please note that you need to buy a Lightning to USB-C cable in order to use fast charging capabilities of your new iPhone. You can buy the official one from Apple by going to this link. It will set you back just 15 bucks for the 1m variant. 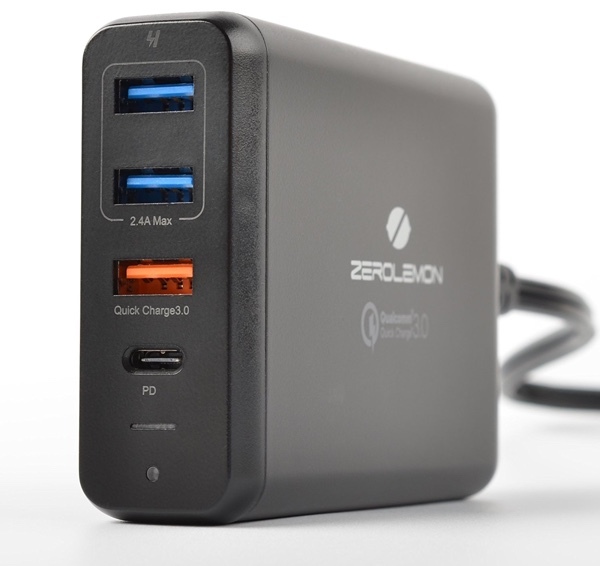 It has just one USB-C port that can pump out up to 30W of power. So not only this thing will charge your iPhone, it can charge an iPad Pro or the 12-inch MacBook at full speed. This charger might look ‘vanilla’ but it gets the job done and has a high quality enclosure too. 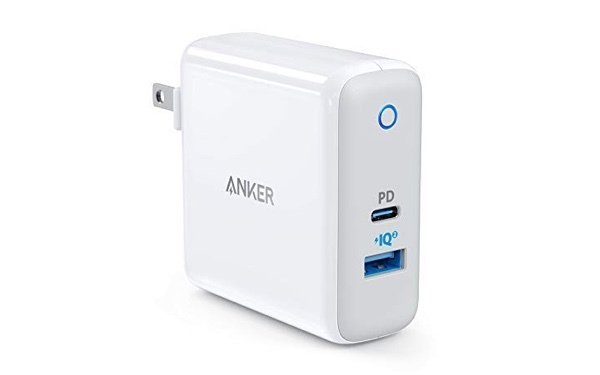 This charger is the same as the PowerPort Speed PD but has an additional USB-A port so you can charge something else while your iPhone is speedily juicing up. That USB-A port is PowerIQ 2.0, which means that it can pump out up to 18W of power. When it comes to delivering high quality goods at a low price point, RAVPower knows how to pull it off. This nifty little charger can output up to 36W in total and features one USB-C port and one USB-A port. All of this for just $15.99. Insane! This charger can pump out the exact wattage the iPhone XS and iPhone XS Max need to charge up rapidly. But that’s not the selling point. 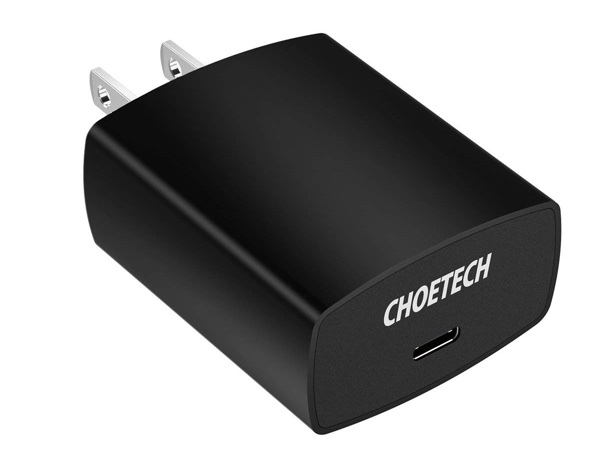 Choetech’s wall charger is tiny and pocketable, making it ideal for traveling. This second option from Choetech is where things start to get interesting. It has a super fast USB PD port for charging up anything from an iPhone all the way to a MacBook, but even features an extra USB-A port for charging too. Aukey makes great accessories and this one’s no exception. 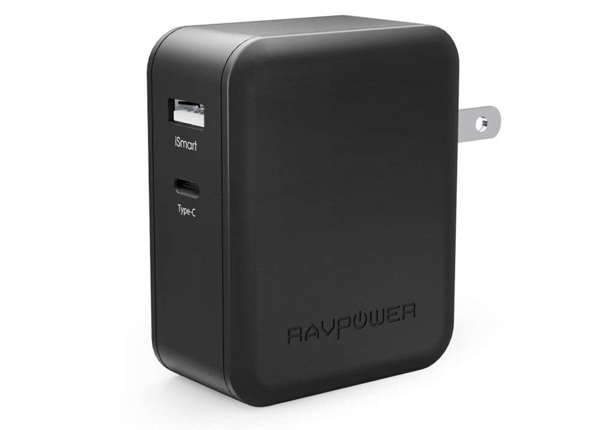 This little wall charger can pump out 56.5W in total and features one USB-C port and one USB-A port. It’ll even go where you want it to so that’s an added bonus. This, ladies and gentlemen, is what we call an overkill USB PD charger for the iPhone. 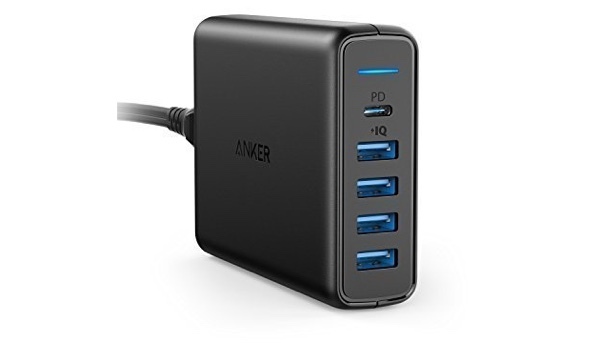 Don’t get me wrong, this is an excellent product if you have a lot of devices to charge at the same time. But if you’re thinking about portability, then that’s somewhat out of the question, until or unless you don’t mind carrying it like it’s no big deal. 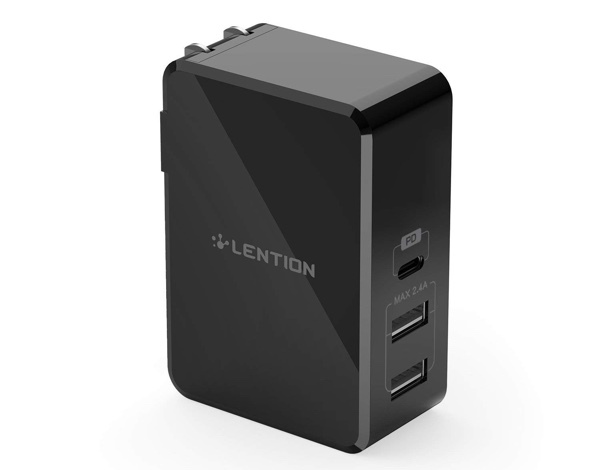 Lying on the cheaper end of the spectrum, without compromising on quality of course, this wall charger from LENTION features a single USB-C port and two extra USB-A ports. If you’re a student, pick this up and you’ll be charged up throughout the day at your campus. If you’ve managed to scroll all the way down to our list then you’ve no doubt found the gold that was missing from your life. This desktop charger has a USB-C port that can fast charge an iPhone Xs, iPhone Xs Plus, MacBook and even a Nintendo Switch. 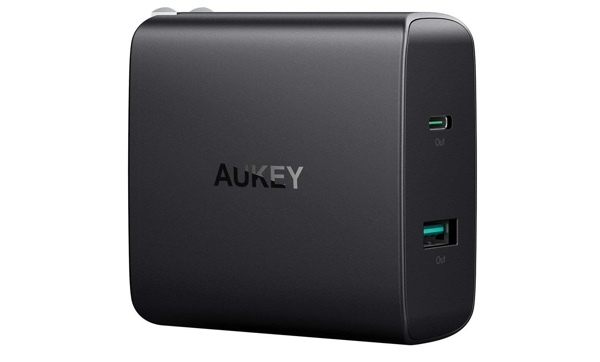 But wait, it has three USB-A ports out of which one is Quick Charge 3.0 ready. Basically, this charger is the Swiss Army Knife of all chargers out there. The Apple option is available to those who need it. But keep one thing in mind: you only get a single USB-C port with this option, nothing more. If that’s all you want and care about, then this one’s for you.